Caught red handed here: rummaging through my not so huge list of nearly forgotten trips to the beach. Although there is pleasure in work bumming, the best form of bumming is still with a beach, err the beach, err in a beach! :-) Beach bumming is so widespread in the Philippines and now that I see it, I know I took it for granted by exchanging mountains and foreign places over shorelines and seashells. Dang it. At first it seems that going to beaches is just too normal and basic. But now, come to think of it, there are still beaches, especially the “el natural” ones, that are just worth the revisit. Take for example this one in Siquijor, Villa Marmarine. 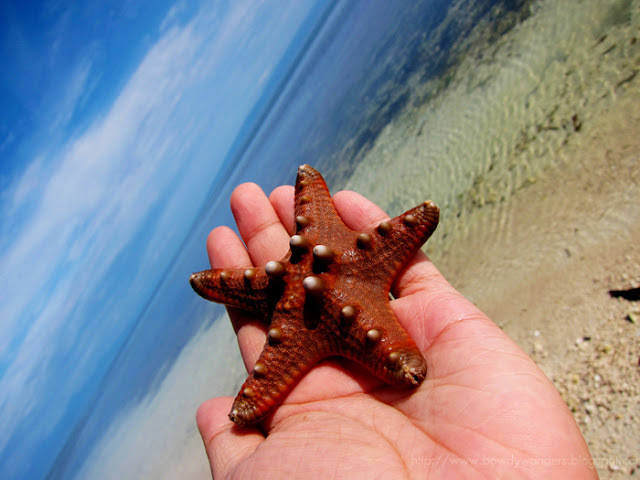 Siquijor is an epic story in itself. But, Villa Marmarine is another chapter that’s just too precious not to overshare. What’s interesting about this place is that although it is a certified Filipino place, its currently being managed by a Japanese. And by Japanese, of course if you know how I feel about their country and culture, you’ll know that this adds more favor towards this place. I glorify Japan and having this combination is much better. First off is the outstanding service here. The Japanese seem to have trained their people just as how Japanese service is being done in Japan. Everyone here is so courteous, polite, meek, respectful, gentle, what else? You know, all those qualities of excellent service. They are very attentive and outright generous in almost everything – from tips, helping out, reaching out. It’s not an expensive hotel so to have this kind of outstanding service makes it look like it’s undervalued. Of course, the beach bum life setting you can get from the place. What makes it so special is that it’s not too commercial. It gives you the private and secluded kind of outlook. No one is out there, or at least only a few. You can literally waste your time staring out at the gradients of blue waters and faultless skies. Bring a book, have a coconut drink and bask in the glory of paradise. Last off is the characteristic of an experience you can get from this place. Not so much to do in terms of facilities, but so much to explore in terms of using imagination and learning from the basics. This is located in a small island within the Philippines, and it’s only accessible via boat ride, so you can imagine the isolation here, which is of course, good. Here you can stay in an old bungalow, try local food, and feel the quality of island breeze. It’s so basic but it seems more than enough to last you a lifetime of great beach bum memory.